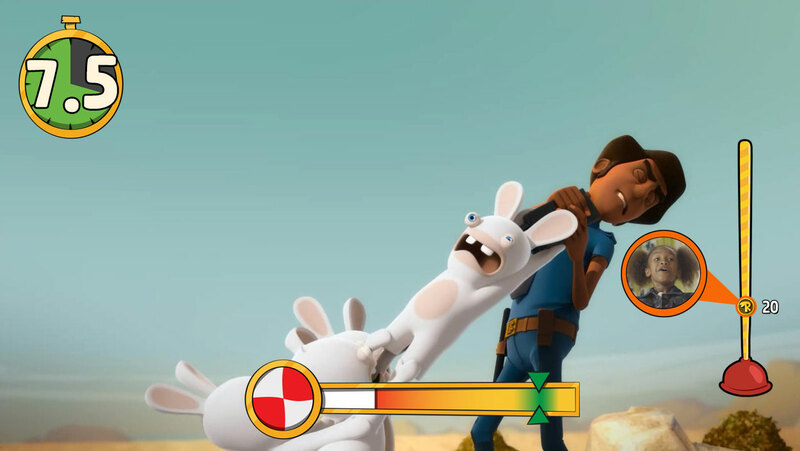 Take your Rabbids experience to new levels with interactive games and activities for each episode of the popular show. 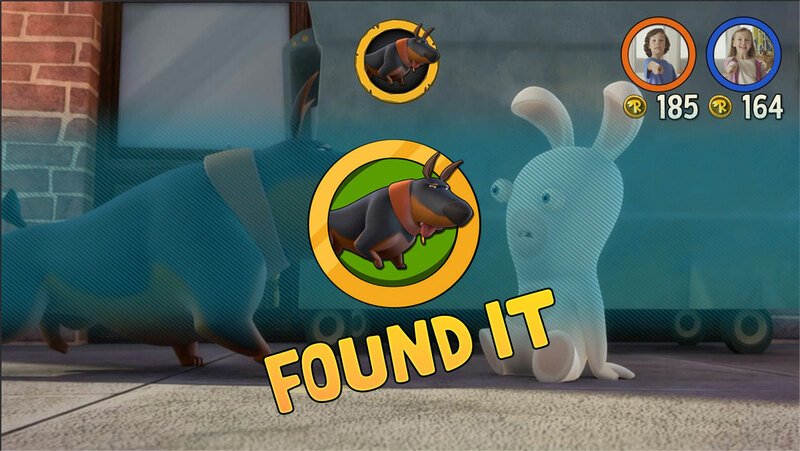 Watch, play and interact with the Rabbids while the episode is running. Enjoy a new experience where you actively participate to become both an actor and a spectator of your favorite TV show. 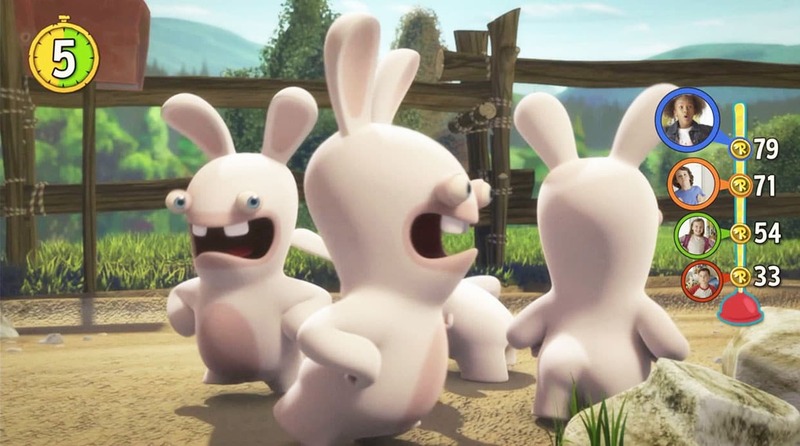 Have a virtual egg battle with the Rabbids, try to quickly match their silly poses, play against the timer or scream out the iconic Rabbids “bwaah”. You can even launch the Rabbids through the air! So, Jump up and get moving! Enjoy hilarious times with your friends and unlock new content while competing for the highest score. You can also challenge them and try to become champion of the episode! 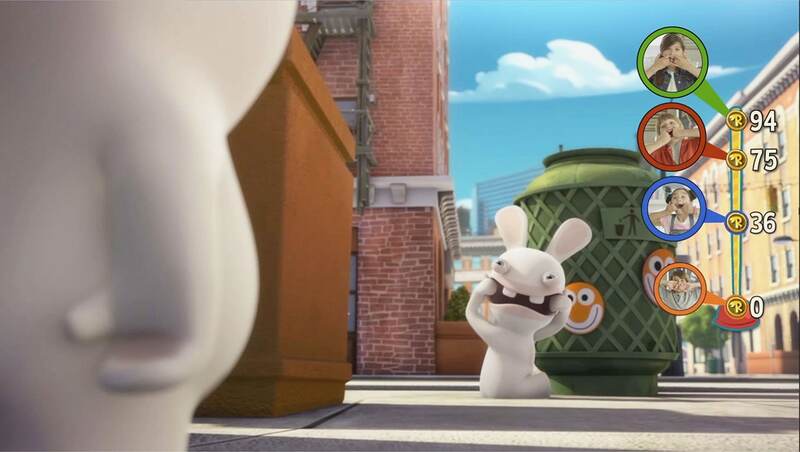 The Rabbids will pay you a visit with augmented reality. Interact with the Rabbids in your own living room and even take selfies with them! Unlock new episodes, augmented reality capsules and iconic objects from the TV show by accumulating points with friends for a global score.